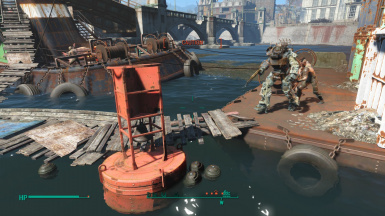 Any chance for a settlement trap version? I.E. 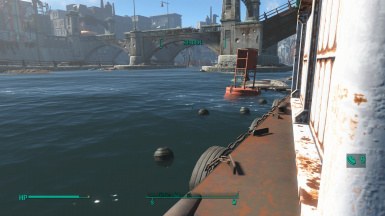 mines that stay in the water where you place them and can be used like other settlement traps. 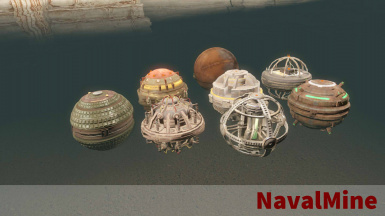 Would be good for certain coastal settlements. Thanks for this neat contribution. 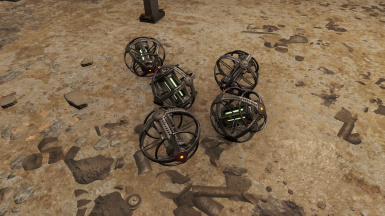 I see you have released permission to use this mod. So, I guess I'm just letting you know. 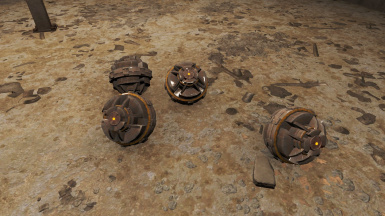 I would like to use the nif files to make more mines and a projectile version. Thanks again. Some of them look like they came straight out of Prey. Pretty badass, especially the Plasma one. 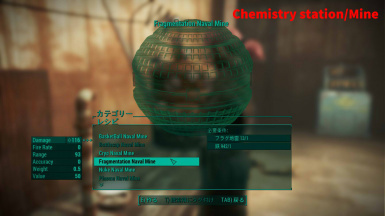 Would it possible to make a replacer version of them? 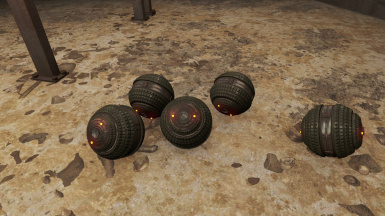 I would rather use them as 'nades than mines. 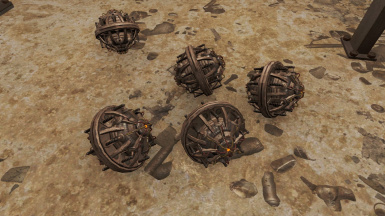 If these blow up like normal proximity land based mines, can you make a silent version that doesn't give up it's position so easily? 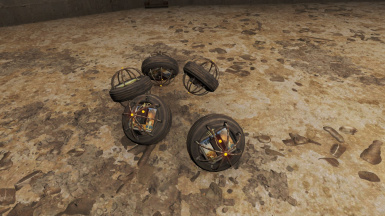 I assume the sneaky trap avoidance perk would still be in effect? love the idea could you port to Xbox one? 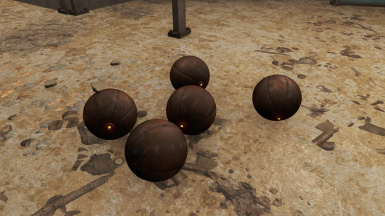 Finally some use for basketballs. 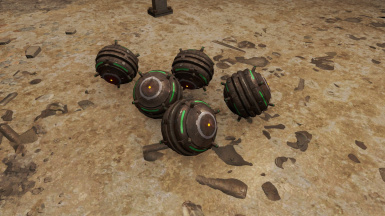 I can see how you can use these as roll able grenades you can kick down a hall full of raiders shooting at you. 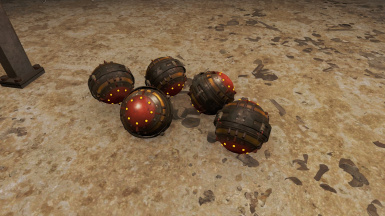 Only if you got a mod that makes these explosives deadly instead of minor annoyance of vanilla. Ignore the people who are asking about the need for this MOD. Their creativity is infantile or younger.